Antigua (February 20, 2019) – David & Peter Askew (USA) racing their Volvo 70 Wizard (above) have taken Monohull Line Honors in the RORC Caribbean 600 crossing the finish line today at 07:08:44 AST in an elapsed time of 1d 19h 38m 44s. 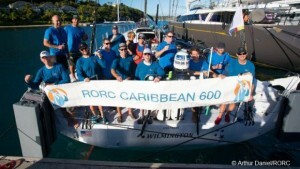 Wizard has set the bar for the overall win under IRC for the RORC Caribbean 600 Trophy. “This race is one that my brother and I have always wanted to do because it is one of the great ocean races now, even though it is a fairly young one,” commented David Askew. “One thing we were adamant about was doing it with the right type of boat because we always want to win a race. Greg Slyngstad (USA) racing his Bieker 53 Fujin finished the race just over 20 minutes after Volvo 70 Wizard, and after MOCRA time correction has beaten both Maserati Multi70 and Argo to lead the class. Six multihulls are still racing, including John Gallagher’s Gunboat 62 Chim Chim, which is still very much in contention for the class win. Fujin made headlines in last year’s uber-windy race, dramatically capsizing at night off the island of Saba. This year, Fujin finished the race and showed the amazing capabilities of both type boat and the crew. Runner-up for Monohull Line Honours was the magnificent 115ft Baltic sloop Nikata, who completed the race in almost exactly 48 hours. 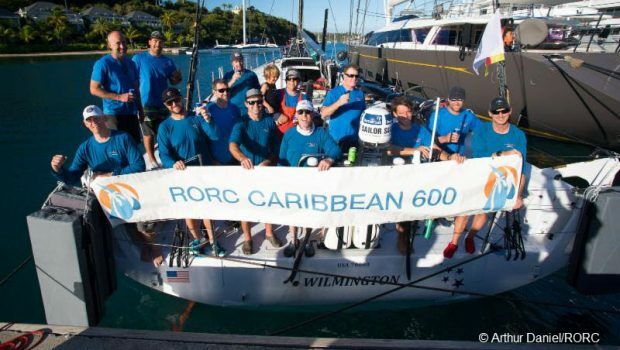 Nikata’s owner, guests, and crew were greeted dockside by Eddie Warden Owen, Chief Executive of the Royal Ocean Racing Club and dozens of well-wishers gave three cheers to the team. “Nikata is a big boat, super-quick, powerful, and we had a top speed of 25 knots,” commented Nikata’s navigator Aksel Maghdal. “Nikata has more comfort than the race crew is used to, but the systems on board have been developed for racing, just as much as a full-on race boat; it just takes a bit longer with big gear. At 1100 AST on the third day of the RORC Caribbean 600, 63 boats were still racing, with the majority of the fleet in the southern part of the course. 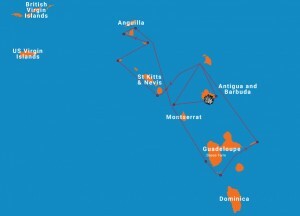 The Antigua Yacht Club is bracing itself for hundreds of sailors to return to Antigua. Every boat is met by enthusiastic volunteers with a warm welcome and cold beer, and the Yacht Club is open 24-7 throughout the race. An epic finish is on the bill for the Class40 fleet, with just 16 minutes separating the leading three yachts. Aymeric Chappellier’s Aïna Enfance Et Avenir is just in the lead; in his rear view mirror Chappellier can see Catherine Pourre’s Eärendil and Luke Berry’s Lamotte – Module Création blast-reaching at 20 knots in hot pursuit. The leading Class40s are 140 miles from the finish. 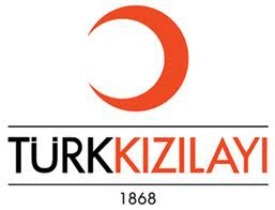 The intense battle is due to come to a conclusion in the early hours of tomorrow. In IRC One, the estimated IRC ranking for the class shows a close battle at the front of the fleet. Gibb Kane (USA) racing Swan 66 Bounty was in pole position rounding La Desirade and no doubt relishing the prospect of a blast reach to Barbuda. Giles Redpath’s Lombard 46 Pata Negra, skippered by Andy Liss (GBR) was second; Jyrki Maeki’s Swan 57 Lintu (FIN) and Andrew Berdon’s Marten 49 Summer Storm (USA) were battling for third. In IRC Two, Ross Applebey’s Oyster 48 Scarlet Oyster (GBR) is top of the YB player rankings. Second on IRC is Performance Yacht Racing’s First 47.7 EH01, skippered by Andy Middleton. Scarlet Oyster and EH01 are side-by-side in the ‘Guadeloupe Casino’. Jeremi Jablonski’s Hanse 430 is leading the Two-Handed fleet after time correction and third in IRC Three; an impressive performance. In IRC Three, Jonty and Vicki Layfield’s Swan 48 Sleeper X (GBR) is estimated to be leading the class by just over one hour from Trevor Middleton’s Sun Fast 3600 Black Sheep (GBR). 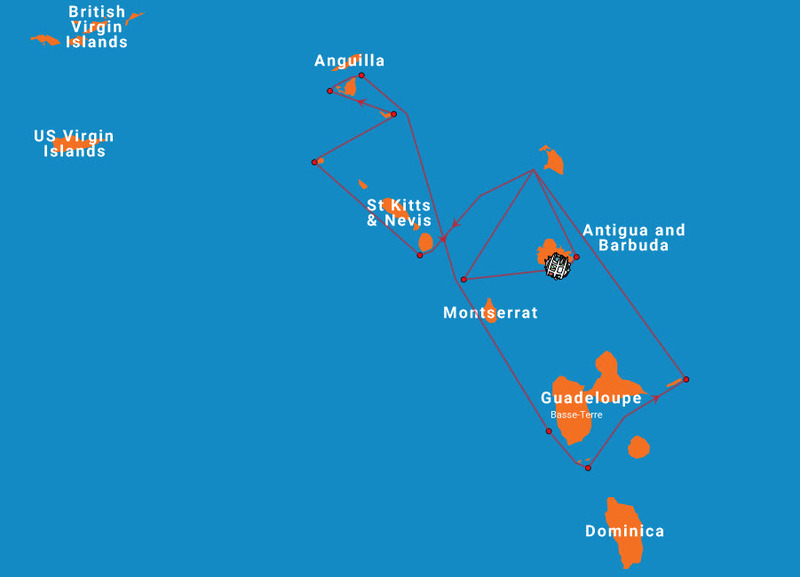 The two teams are racing alongside each other, playing the wind shadow of Guadeloupe. After rounding the largest island of the course, the waterline length of Sleeper X, versus the planing ability of Black Sheep will be an interesting contrast of strengths for the blast reach to Barbuda. High and Slow, or Low and Fast?